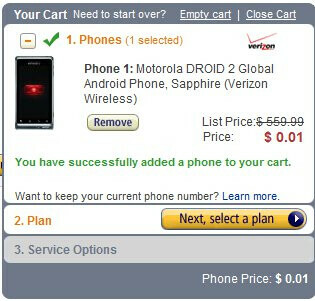 Amazon has been on a tear of late in regards to pricing on some killer smartphones and it doesn’t seem like it’s going to stop any time soon. Earlier today, T-Mobile received a great deal of force from the online retailer after they dropped the prices for the Motorola CLIQ 2 and HTC HD7. 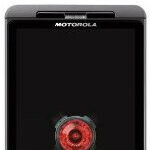 This time around though, Verizon is being targeted seeing that Amazon is now selling the Motorola DROID 2 Global for a shiny penny for new customers signing a 2-year contract. 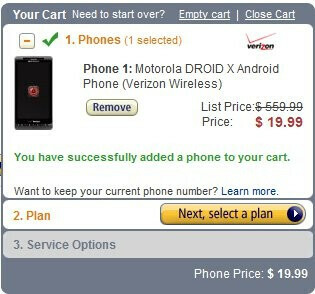 Furthermore, you’ve got the almighty Motorola DROID X that’s selling for the impressive price of $19.99 on-contract. Both smartphones naturally have their strengths, but regardless of whichever one you decide to settle with, just know that you’re getting a fantastic deal either way. Unfortunately, the killer pricing is only available to new customers – while existing ones with qualified upgrades will need to pay just a little bit more money out of their pockets. Nevertheless, it’s still significantly better than what Big Red is asking for on their web site. Just clearing inventory to make way for the 17 new devices on the way, some of which are on sale as we speak.